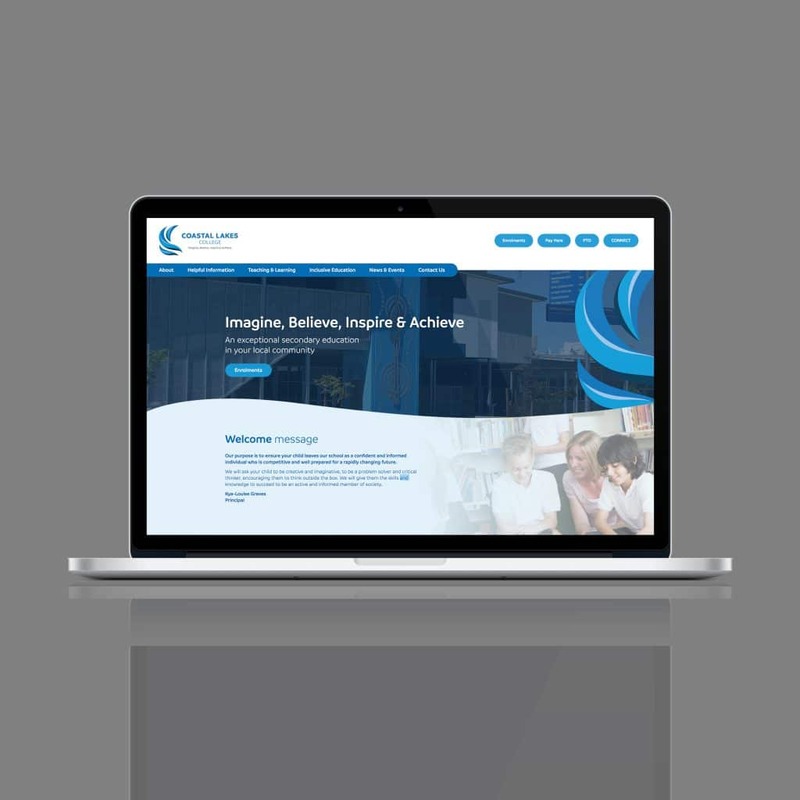 Coastal Lakes College is a new high school and will service a young, aspirational community in a rapidly growing area of Perth approximately 50 km south of the CBD. With advancing technology and the rise of social media, Coastal Lakes College needed to design their website to align with the goals of the school and the target audience. Also required was a content management system that allowed Coastal Lakes College to easily manage content on the site and reduce administrative costs. We recommended the development of a custom website, built from the ground up, with a unique design to convey the value that Coastal Lakes College adds to its community.